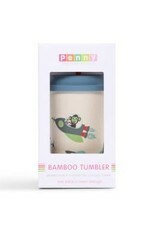 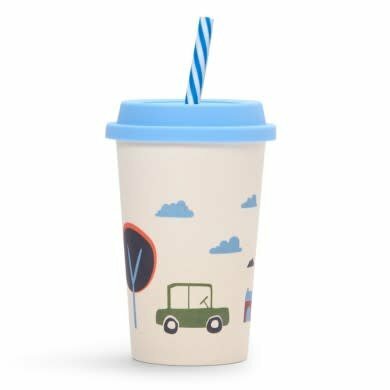 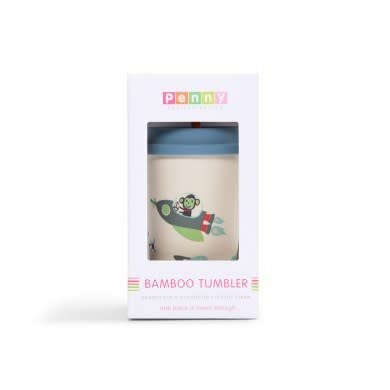 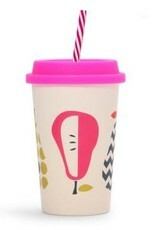 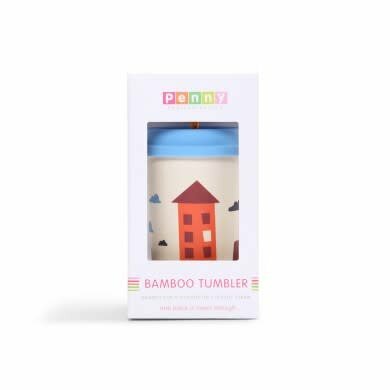 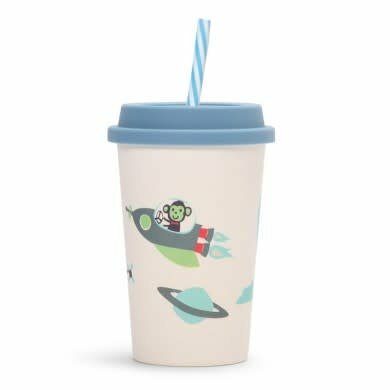 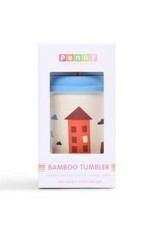 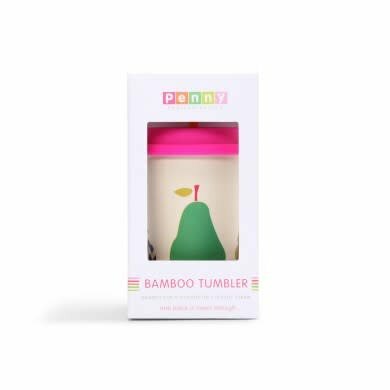 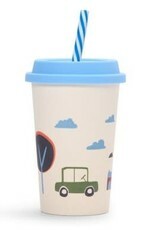 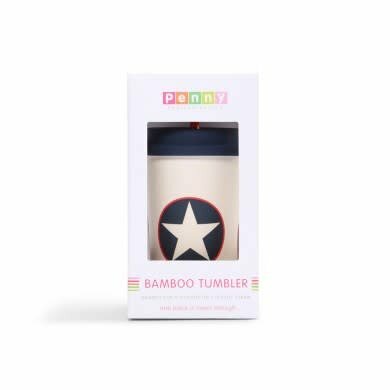 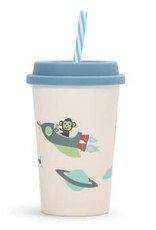 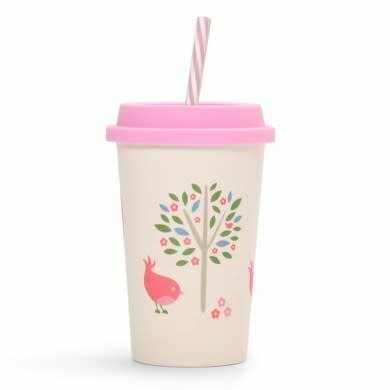 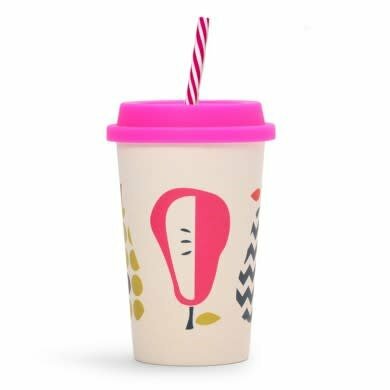 Keep them sipping away in an eco-friendly bamboo tumbler in Chirpy Bird. 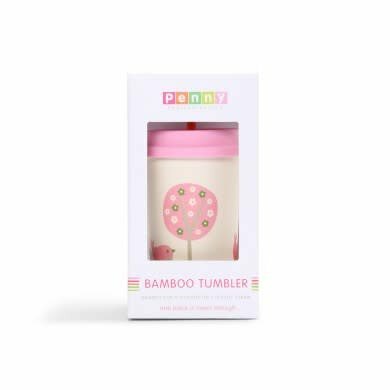 Buy this great gift for your little one, and you’ll find it easy to clean, durable and dishwasher safe in the top rack. 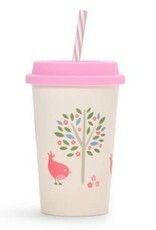 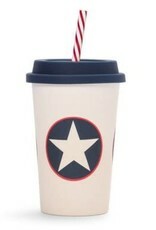 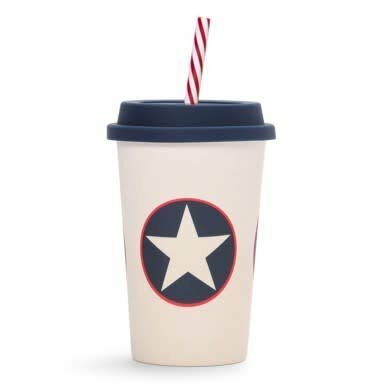 Plus it comes with a bright silicone straw!